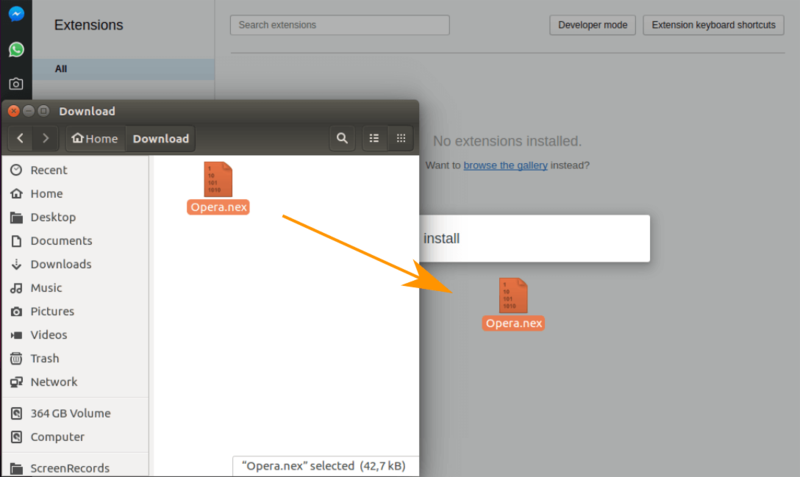 In “Opera” browser click on main menu “View”. 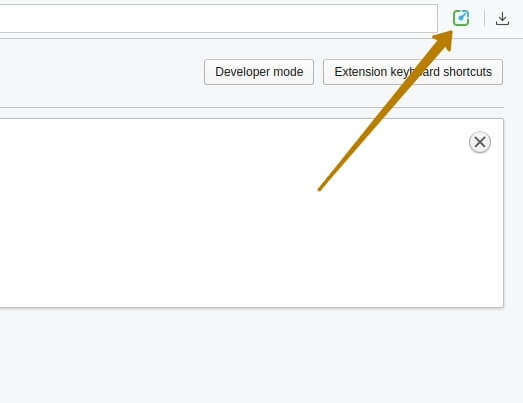 In the drop-down menu, select the section “Extensions > Show extensions”. Also you can use shortcuts “Shift+Ctrl+E”. Open directory with downloaded file and drag and drop to browser window. After that Yaware icon should appear in upper right corner of the browser. How to uninstall Yaware.TimeTracker from MacOS?